Don’t just change the way you see, change the way people see you! 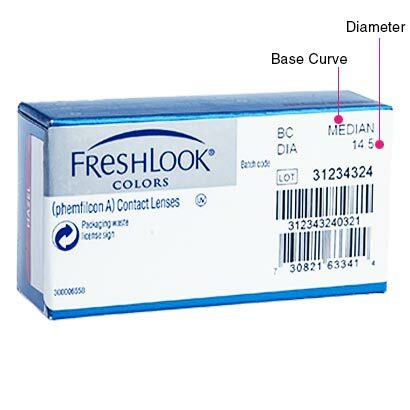 Whether you naturally have dark or light eyes, Freshlook® Colors® will cover your iris, and give you a dramatic new colour. 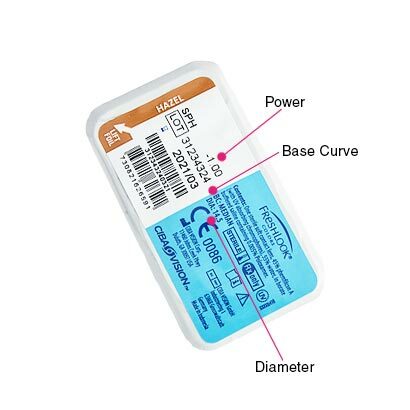 These daily-wear lenses are re-usable for up to month – so you can keep the illusion up with the same contact lens every day. 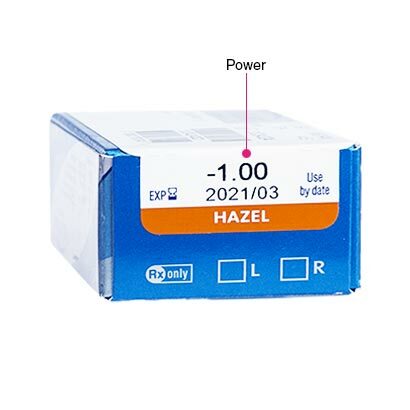 If you have no problem with your eyesight, but want a comfortable, coloured contact lens; just select 0.00 when you enter your lens power. 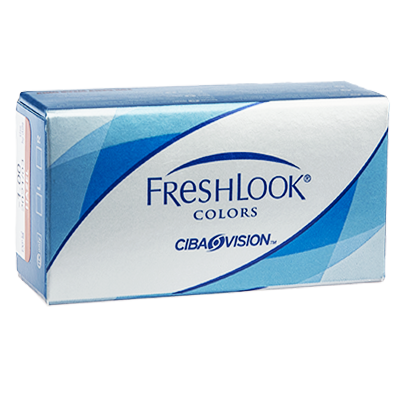 Available in six vibrant colours; enjoy luxurious Hazel, Blue, Green, Violet, Misty Grey or Sapphire Blue eyes.